Commuting, like most things, has become easier with technologies. These five transportation apps help commuters know their automobiles and their chosen routes that much better. From finding the best way to bicycle to work, to figuring out exactly what the light on your dashboard means or the best place to park, these transportation apps make any commute a breeze. Millions of commuters take to the streets each day to go to and from work. They complain about the pain of sitting in gridlock traffic, not having the ability to find a parking spot, and the amount of gas they burn through. 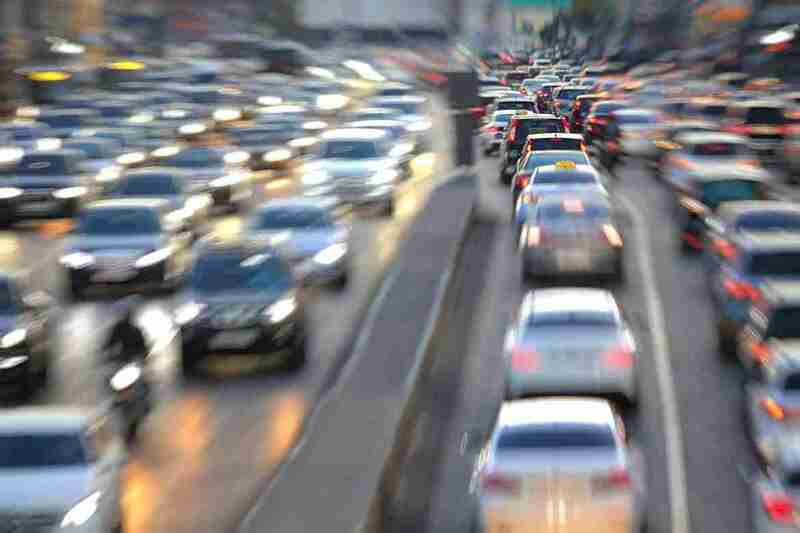 They seem to believe the only way to make the hours that they spend in traffic more enjoyable is a luxury vehicle, a personal driver, or possibly both. None of them seem to understand the answer to their commuting woes is in the palm of the hand (at least, when they aren’t driving.) The answer to their commuting issues is their smartphone. Loads of transportation apps are available to help turn a commute from a requirement to an enjoyable part of the day. These fives transportation apps make understanding your automobile and your route simple. Note: It should go without saying, but please do not use any of these transportation apps while driving. You will save a ton of time and your life will be better for using these transportation apps, so please use caution while driving and stay safe. Everybody enjoys finding cheap gas. 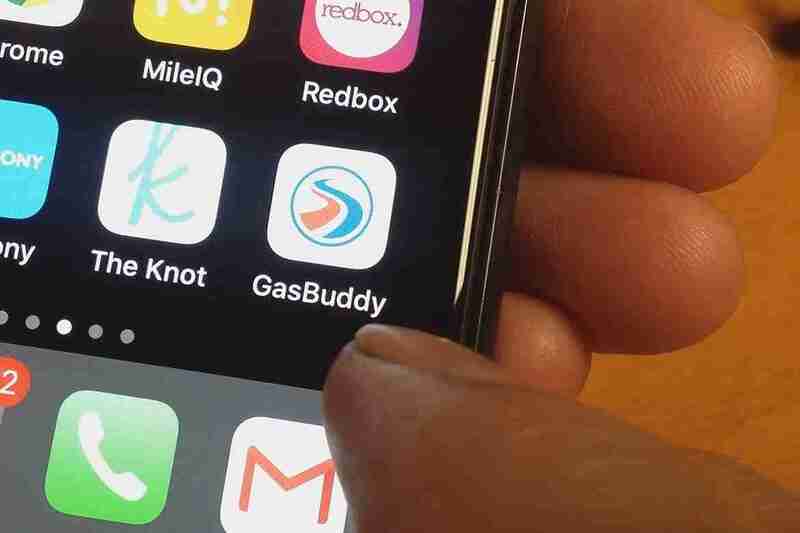 GasBuddy helps commuters find the gasoline they want at the prices they would like to pay. Pricing information is audience sourced, so the rates are accurate and consumers can find gas in numerous ways. This program is free, but even if it were not, it’d pay for itself. When a commuter would like to find gasoline, they could search a country, province, city, ZIP or postal code. They can also use their GPS to locate gas stations by closeness. The user is presented with a list of gas stations, which they could then search by price or location. Once they choose a suitable place to get gas, the GasBuddy program provides them with directions on how to get there. Trends graphs and “last updated” listings are available to help users determine whether a gas cost is accurate or not. Commuters are also invited to submit prices at local gas stations. Whenever they do, they earn points. Users with the most points are showcased on the GasBuddy leaderboard. These points may be turned into entries to win a $100 gas card, which a user wins daily. Commuters can also win awards if they complete certain tasks, such as posting a specific number of prices in one day for additional points. GasBuddy is available in Canada and the United States for Apple, Android, Windows Phone and Blackberry. Maybe You have been circling the block searching for a place to park on a crowded street? Those who have parking spaces that they are not utilizing can add them to the Rover Parking app. When a commuter is searching for a space to park, they could search their surroundings and the Rover Parking app will show them the parking areas in their vicinity. Using the Rover Parking app is free. After commuters look for a place, Rover Parking reveals shows them locations and costs of every available space on the map where they are located. When they pick a space, they determine how many hours they need the parking area for, with the maximum being 13 hours. They get directions to the place, park there, and go about their day. The app tracks how long is remaining. If commuters find they want more time, they could extend it. It’s Rover Parking users who host the parking spaces. If you host a parking space on Rover Parking, you can choose when the space is available and you can choose how much you want to charge. You can also choose to opt into the Rover T’ill You are Sober Program, a service that lets commuters park overnight in a secure parking spot so that they don’t need to drink and drive. With this program, commuters don’t pay, but the developers pay the hosts of the parking spaces directly. 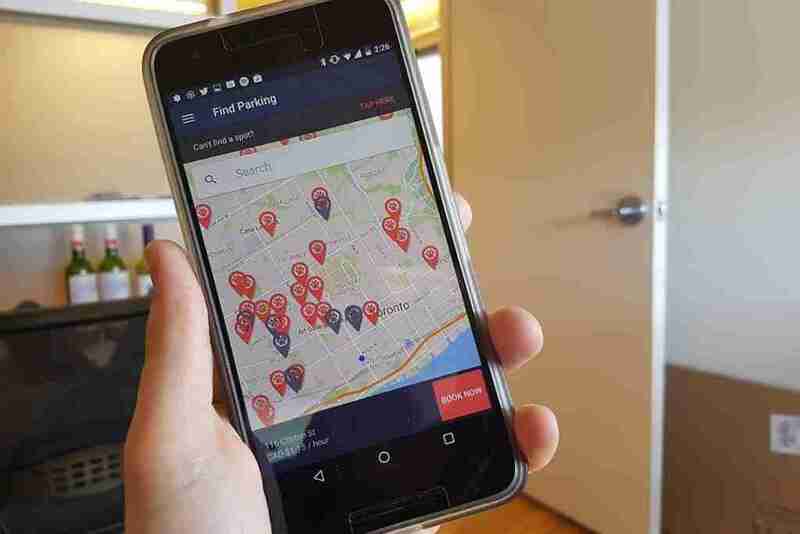 Presently, Rover Parking is available in Canada on Android and Apple Devices. They intend to expand to other regions in the not too distant future. Let’s hope so, because Rover looks to be one of the better transportation apps. Imagine if you could find out info about fuel consumption and engine health without needing to consider it? Automatic turns your automobiles ODB-II port into a record keeper. Automobiles have retained diagnostic information that can be retrieved for years, but it is generally hidden from motorists below a diagnostic port. 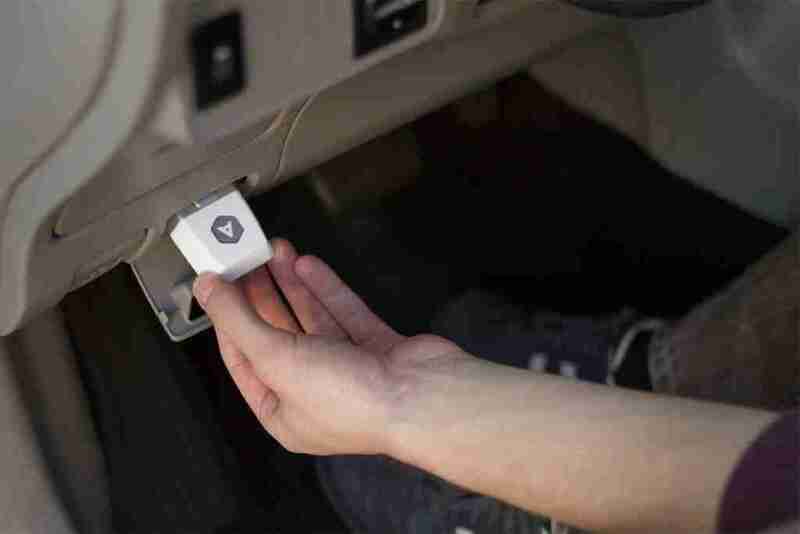 This port, called an”ODB-II” port, is normally only used by mechanics, but the Automatic car adapter and app with Bluetooth link permits you to gain access to the exact data your mechanic has. The Automatic Car Adapter, priced at $99.55 USD, is the major component and feature of this unique transportation app. The adapter is not very big, is made from an aluminum and polymer construction and what it does is gather diagnostic information from your car’s ODB-II port and then streams it wirelessly to an app on your smartphone via Bluetooth. The wireless connection is encrypted using a 120-bit AES encryption key to ensure nefarious hackers can’t steal your vehicle’s information. An accelerometer can contact emergency crews and loved ones if you’re involved in an accident and audible tones are utilized to inform motorists of their vehicles functionality. The Automatic car adapter can be upgraded via the phone app. There are security settings you can adjust and new features can be used once this transportation app is open. The app itself monitors information with Bluetooth and GPS data. When the”check engine” light turns on, the program can notify you of the issues the vehicle is having; from brake or transmission issues to a faulty sensor. The Automatic app can also monitor fuel consumption to help you drive more efficiently. You can compare data across a broad time range. The Automatic app also has a feature that helps you locate your parked car from your phone and smartwatch, and if you’re lost, it’ll give you directions. Android users can also set their phone to “Don’t Disturb” if their car engine is switched on, so they don’t feel they should respond to each text they receive. Automatic is only available in the United States for now, but is available on Apple or Android. There’s also other apps on the market that can work with Automatic that can help move the date collected to a computer or smartwatch. I found two; RescueTime and Unmooch. If you enjoy commuting to work with the energy of your own legs rather than the ability of gas-powered engine, Bikemap is for you. This transportation app contains thousands of bike routes made by official bike route businesses and by bicycle map’s users. Bikemap used by mountain bike fans and commuters alike. 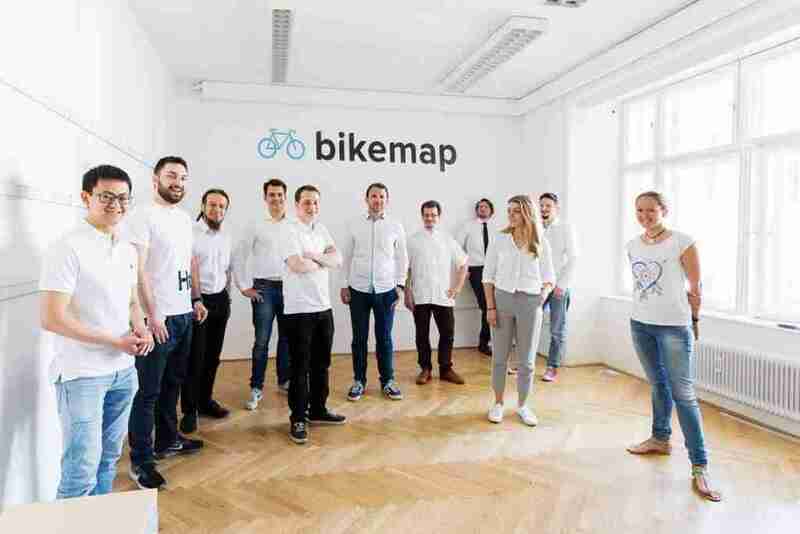 Bikemap enables users to search for bicycle routes close to their place, or create a path by themselves. Each route comprises of length and elevation information, in addition to a description and evaluation info. The app can also show where you are and help you get back on course if you get lost. Routes may also be shared with other users and created in real-time as you ride. Since the program’s creation in the late 2000’s, tens of thousands of routes have been created, shared and produced by users. The official Bikemap blog says over 1,000 paths are created daily. These maps are made using the Route Editor, a tool that makes making your own bike route fast and effortless. Routes can snap onto existing streets, or be drawn freehand. Even tiny details such as images or points of interest could be added to routes to grow the utility of a commuter’s route. Bikemap is available for Apple, Android and Windows Phones. The program connects to personal computers. Perhaps you’ve been doing the same commute for 20 years, or it could be your first day, regardless, you don’t know all there is to know about the route you take. Waze is an effort to crowd-source the best possible path to the office. Users can alert each other to issues on the street and earn points for making everyone’s commute more enjoyable and productive. 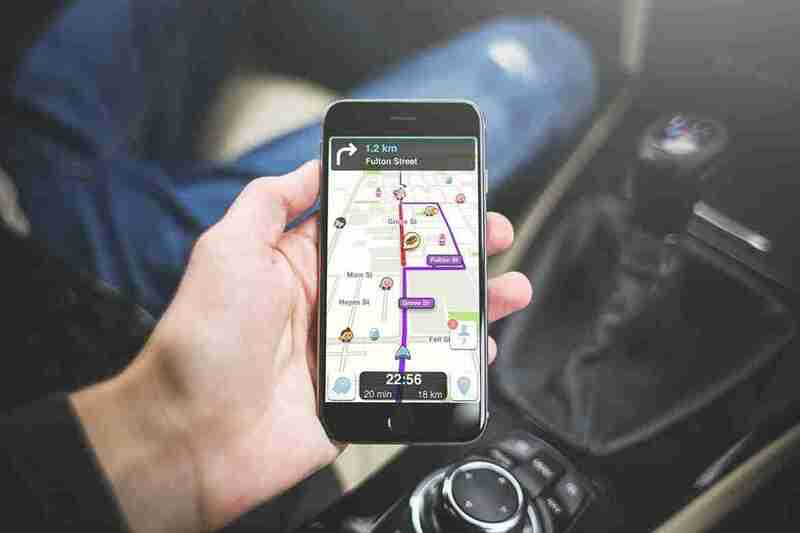 The moment users type in their destination, the Waze transportation app searches for the best possible path. It picks up more information as the consumer drives along and can alert you to changes such as crashes, quicker routes and even construction delays. When it’s safe, users can add information into the program’s database for the Waze community. When users add info to Waze’s database, they can earn points. Points can also be earned when users edit a map, add new road names, or post photographs of issues on their routes. You’ll also be able to see how you rank against other users in the area. If your rank gets high enough, you can produce more route changes. Waze is available for Apple, Android and Windows Phone. Some features are accessible by computer. The daily commute doesn’t have to be a chore. It may be something to treasure. These 5 transportation apps allow you to know what risks are on your chosen path, the health of your vehicle’s engine, where the ideal place to park is and where to find the cheapest fuel for your car. Bicyclist can even bike to work more safely. Regardless of what combination of transportation apps you use, your everyday commute will be less frustrating so you can worry about other things. Things like the long meeting you need to attend once your commute is finished.